Root Origins hemp-infused CBD water features an innovative nanotized water form with a delicious natural Orange Mango flavor that is quick for absorption into the body. This means the water is faster acting and more efficacious than its competitors with an unmatched superior taste! 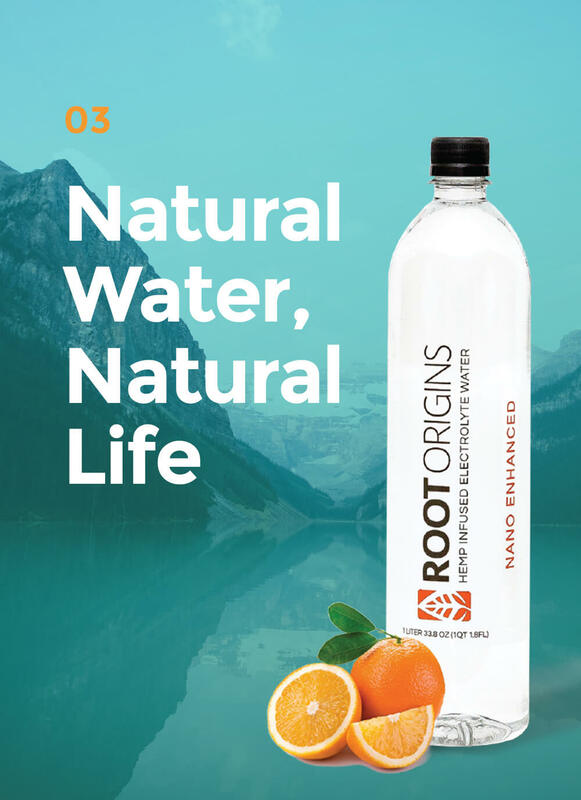 Root Origins CBD water is available in 1 liter bottles (15 per case) and contains 8mg of CBD in each liter. Welcome to CBD Natural Solutions. 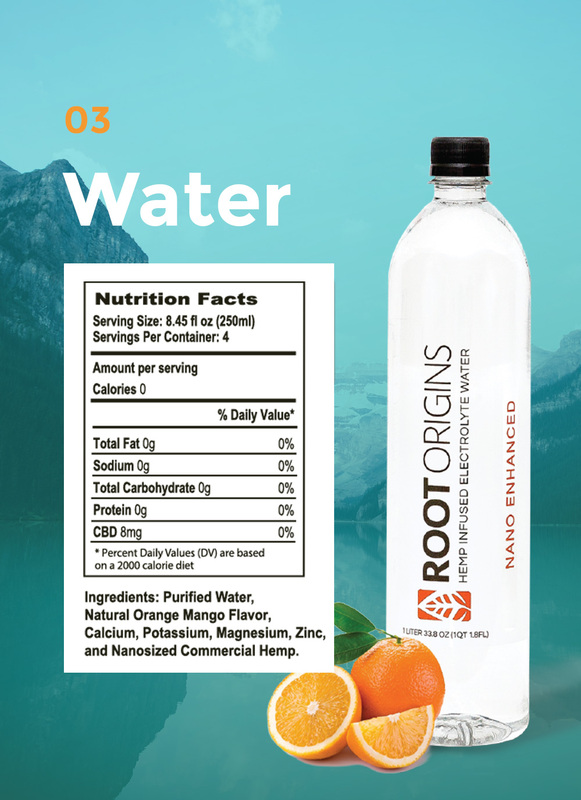 The CBDNaturalSolutions.com website (the “Site”) is comprised of various web pages web pages operated by CBD Natural Solutions Inc. https://www.rootorigins.com is offered to you conditioned on your acceptance without modification of the terms, conditions, and notices contained herein (the “Terms”). Your use of Root Origins site and products constitutes your agreement to all such Terms. Please read these terms carefully, and keep a copy of them for your reference. 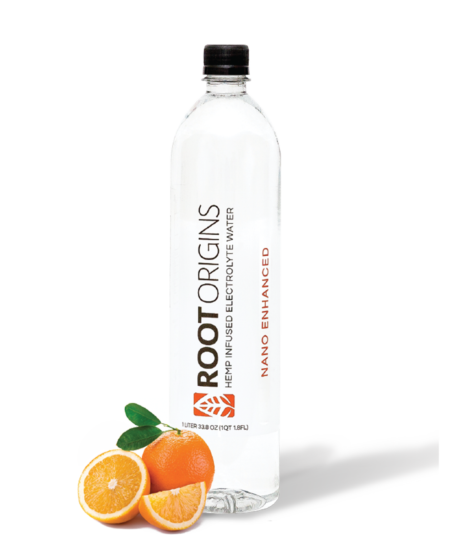 RootOrigins.com is an E-commerce Site that provides high quality food supplements. These products include two CBD isolate-based oral sprays. Consumers are responsible for educating themselves and making informed decisions. As with any product do your research before purchasing. Information on this website is not intended as diagnosis, treatment, cure, or prevention of any illness or medical condition.You must be 18 years or older to purchase anything on this website. We do not endorse or sell any illegal or substances on this website, if you find something on our site that you believe is suspect please email distribution@rootorigins.com so we may investigate your concern, as we research our products before placing them on this site to ensure our customers get only quality products. We do not sell anything regulated by the Controlled Substances Act. We sell various products and we take the quality of them very seriously. Due to the nature of these products there are limitations to what can be returned. You may return any unused factory sealed item based products for a refund of the original purchase price minus a 20% restocking fee and shipping. If packaging is open there are no returns provided. The customer must also pay for the return shipping. If you have any questions please contact us at distributioin@rootorigins.com with any questions.